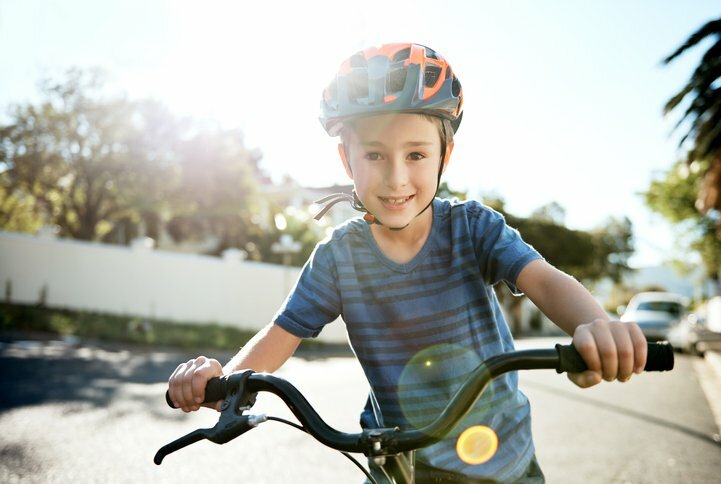 Here’s a short video from Encompass Insurance on Bike Safety Tips. Whether you’re riding to school, or hitting the trails, we want you to be safe out there.  Give a call for a free review of your insurance program.